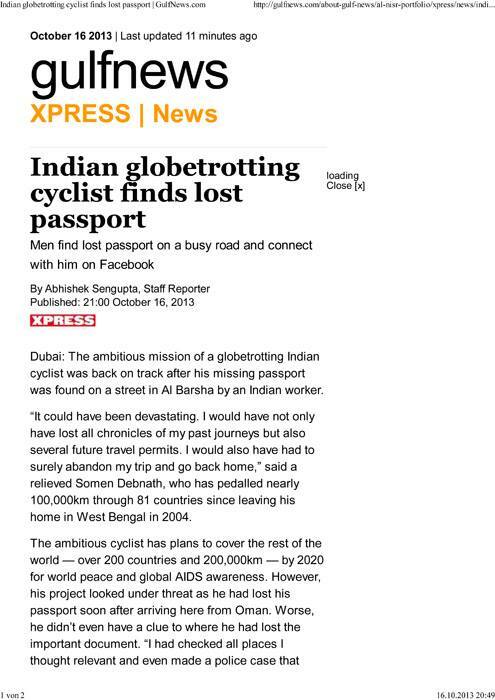 Next: Passport get back from highway of Dubai! Dubai, Al Barsa. UAE.